Location, Location, location. Live the Beach Life! 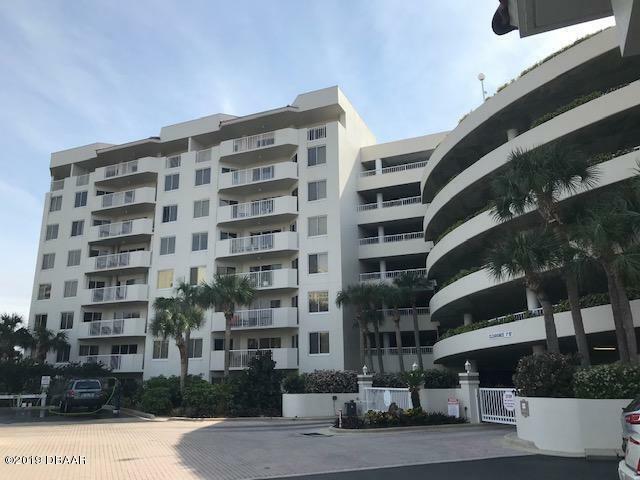 Play golf, tennis, swim, work out or relax as Cloverleaf Condo in Daytona Beach Shores has both golf course and ocean views PLUS all the amenities you want to enjoy the Florida Lifestyle at the World's Most Famous Beach. 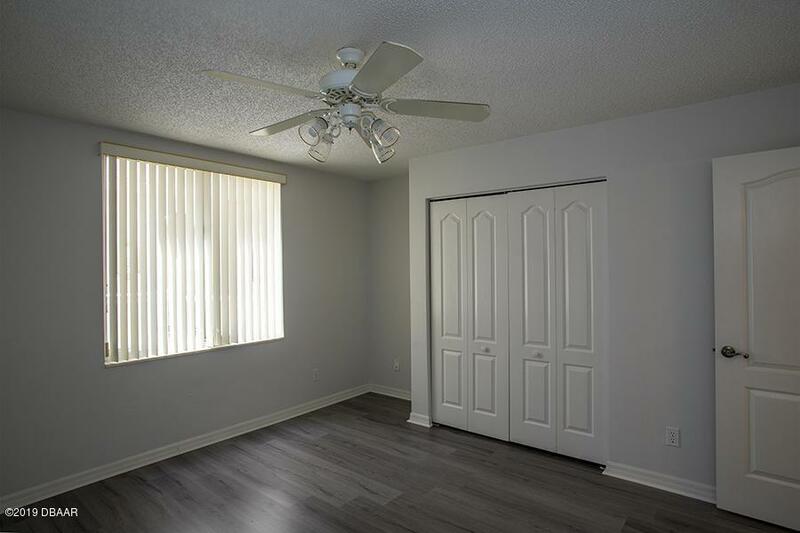 2 bedrooms 2 baths, upgrades include: New driftwood laminate flooring and fresh paint. Large master bedroom with walk-in master closet, large master bath with separate shower, large tub and double vanities. 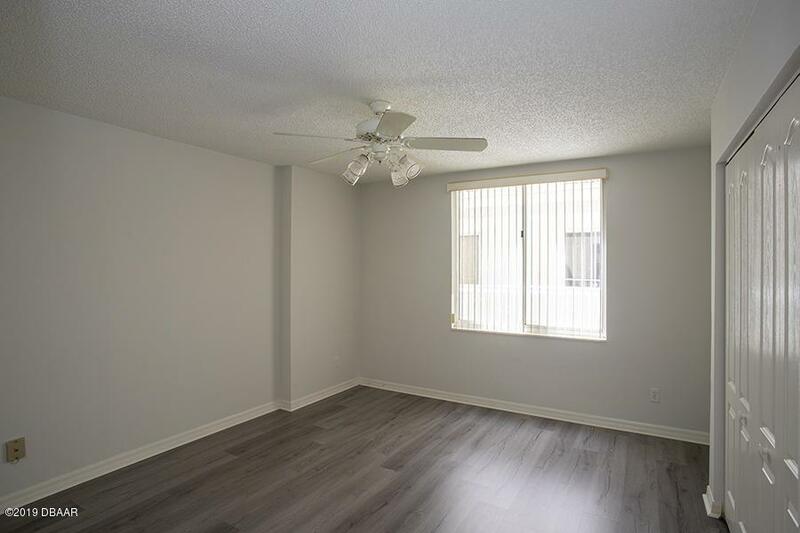 Eat in kitchen, dining room/living room, washer/dryer in unit. Drive up to your own floor and park, no waiting for the elevator. Relax on the patio while watching launches from Cape Canaveral or enjoy views of the ocean.Par 3 golf course outside. Amenities include: 3 indoor/outdoor pools, sauna, spa, fully-equipped workout facility, bike rooms, extra storage, library, meeting rooms, golf, tennis, low maintenance fees. The low maintenance fees cover on site management, maintenance staff 7 days a week, cable, water, trash, security gate, building ins., grounds, car wash area, exterior paint & ample reserves. 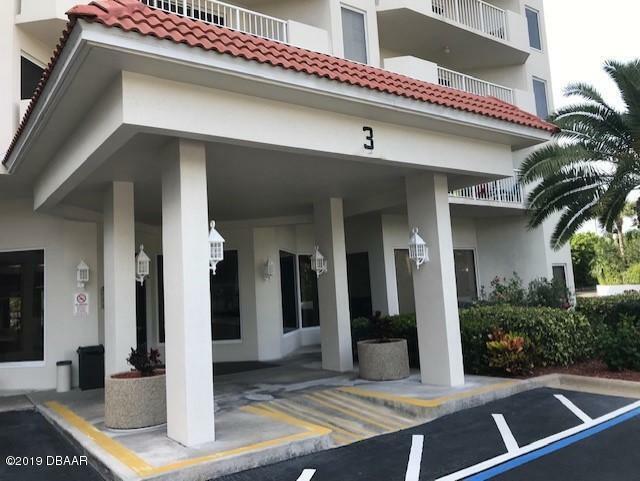 Walking distance to the new beach walk ways, perfectly located behind the Publix grocery, banks, restaurant, police and fire. Live a very low-priced Florida paradise lifestyle that most people will only dream about! !